Hamburg, located in Germany, is an amazing city, offering each visitor an experience he or she will never forget. But what is even better about Hamburg are its amazing hotels and restaurants. During my stay in the city I had the chance to try the outstanding conditions of the Louis C. Jacob Hotel. Just by looking at its name you can tell that this is no ordinary hotel. 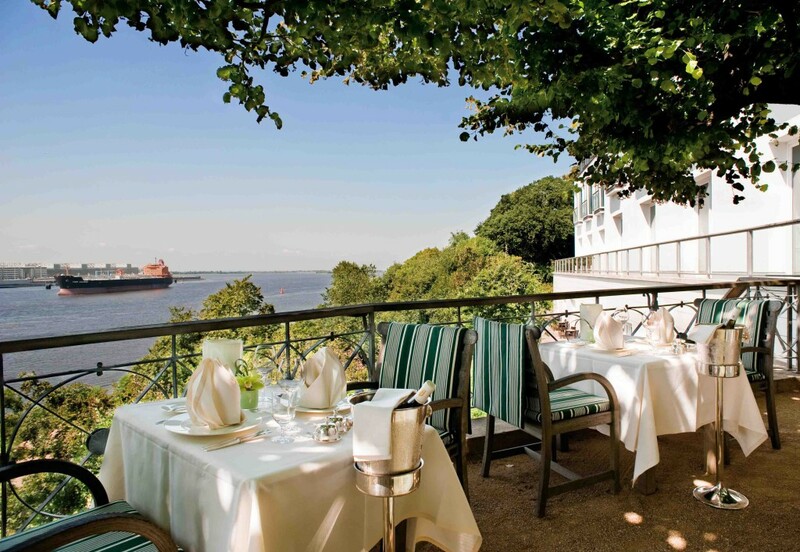 It is located in one of the most picturesque areas of Hamburg, on one of the banks of the river Elbe, the gorgeous hotel blends in the background, and has a particular nostalgia and elegance in its architecture. Surrounded by old trees and parks, and white villas with a similar design, the hotel provides amazing scenery for the rooms that have windows toward the river. It is a perfect oasis of peace and quiet, where you can rest undisturbed by heavy traffic, and where you are treated exceptionally. I enjoyed a stay at this hotel for two nights. From the moment I walked inside the hotel, I felt at home in a warm and pleasant atmosphere. 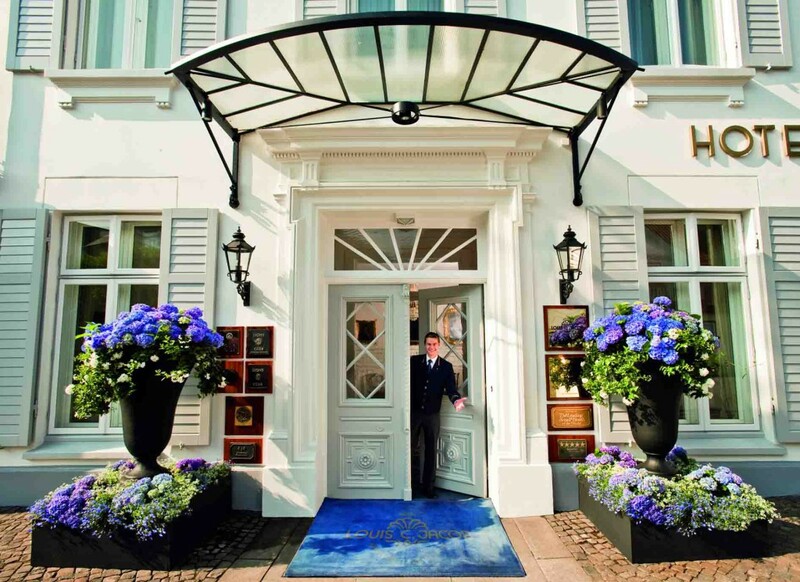 It truly deserves the name of Palace, being one of the best hotels in Germany and also one of the oldest as well. At this hotel, hospitality is considered a tradition, the staff members here seeing their job as more than just a place to work. 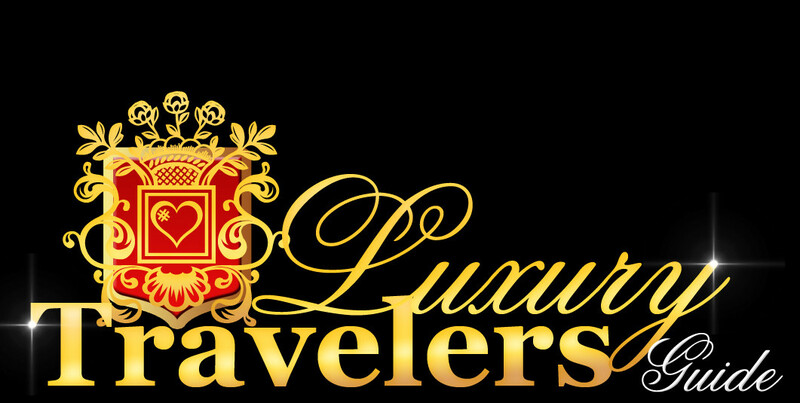 They really do their best to make you feel well taken care of and comfortable, always being friendly, smiling, and discreet, allowing you to really enjoy your stay rather than to suffocate you. 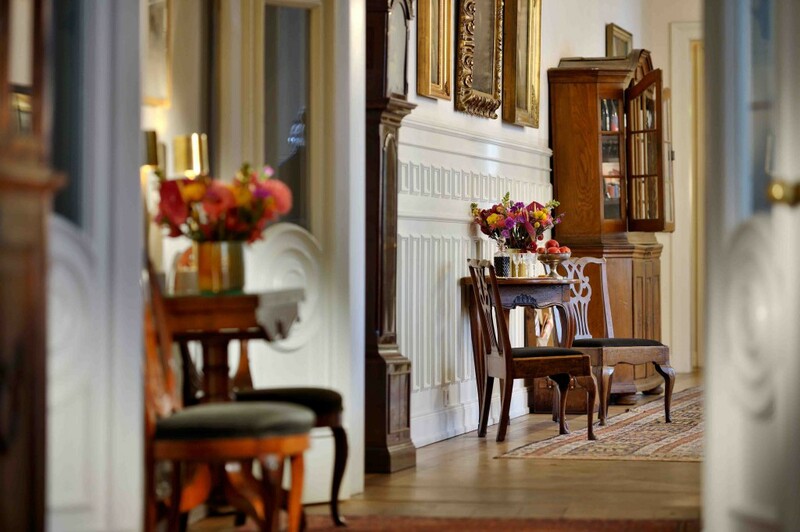 We were also impressed by the history inspired by every corner of the hotel, decorated with precious furniture and beautiful German paintings in the lobby. Everything around this hotel, including our room, enjoyed an outstanding attention to details. But even though we had the feeling of being part of a historic chapter of Germany, the hotel provided all of these with a modern note, using top notch technology and offering high-speed Wi-Fi that was more than great for work. Even though the hotel is not located downtown, the area where it is placed is considered to be the most romantic part of Hamburg. 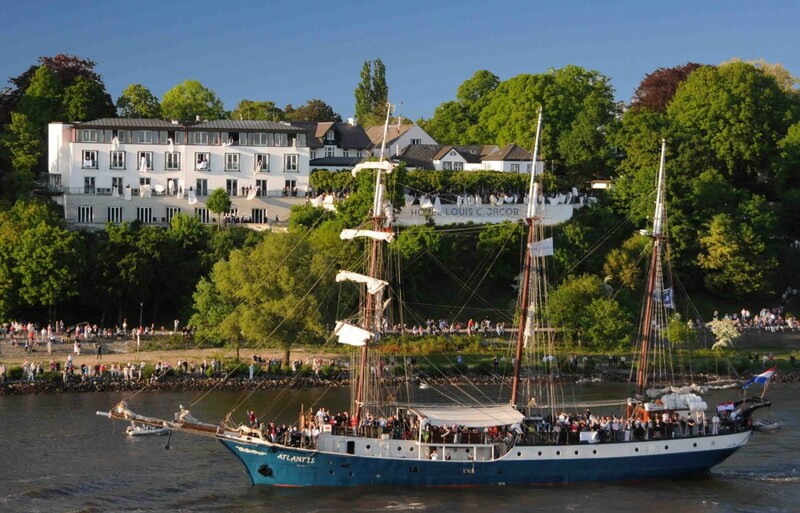 The Blankenese, as it is called, can indeed offer picturesque scenery, considered the second most beautiful part of the city after Haven, the port of Hamburg and where the Elbe River joins the sea. You can use the large terrace of the hotel, to grab something to eat or drink, and enjoy the view of the river. While enjoying your meal or drink, you can watch boats sail by, both large and small. I really liked the peace here as well, being away from the hustle and bustle of the downtown area. So having a drink in the evening on the terrace was very relaxing. The Max Lieberman suite is decorated with precious furnishings, like a beautiful old desk, a wood framed TV, a large king-size bed with a wood panel, and, of course, hardwood floors. 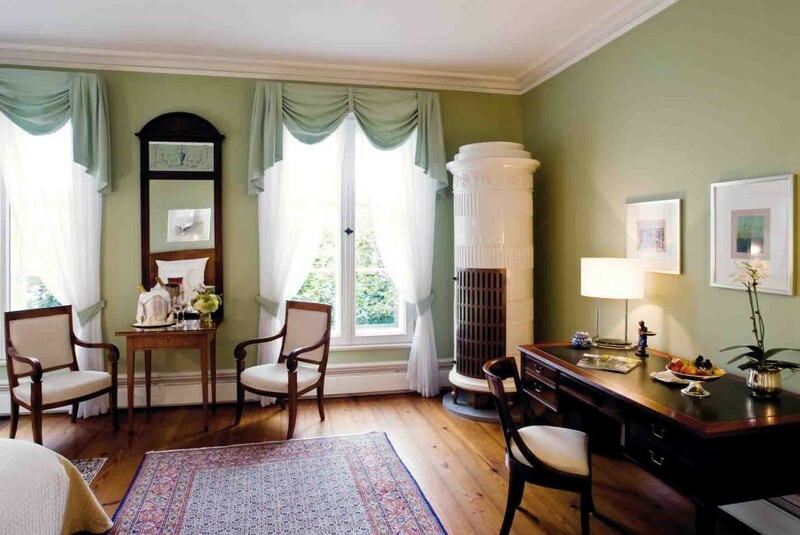 The windows of my room pointed out toward the Elbe River, which was very pleasant especially in the morning and evening when the river’s waters were getting colorful shimmers from the sun. 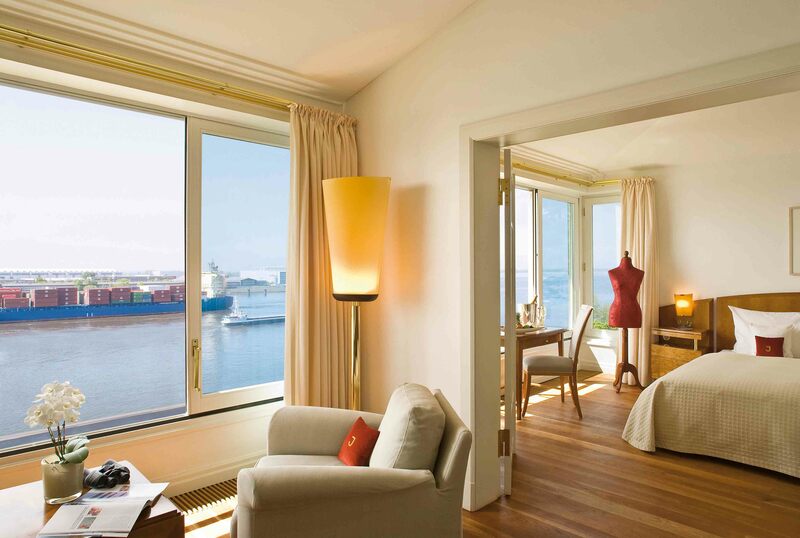 The suite was also equipped with an espresso machine and binoculars, just in case you want to get a closer look at the boats that pass down the river. There was also a large wardrobe, made of wood, of course, in the form of a closed cabinet, pretty much what you find if you travel first class on transatlantic liners. The bathroom was decently large as well, covered in marble, which also made us feel that we are part of a historic building. The Louis C. Jacob hotel is not just about beautiful furnishings and amazing view. Created by a pastry chef, this hotel is also about enjoying great food and a selection of outstanding German and Austrian wines. 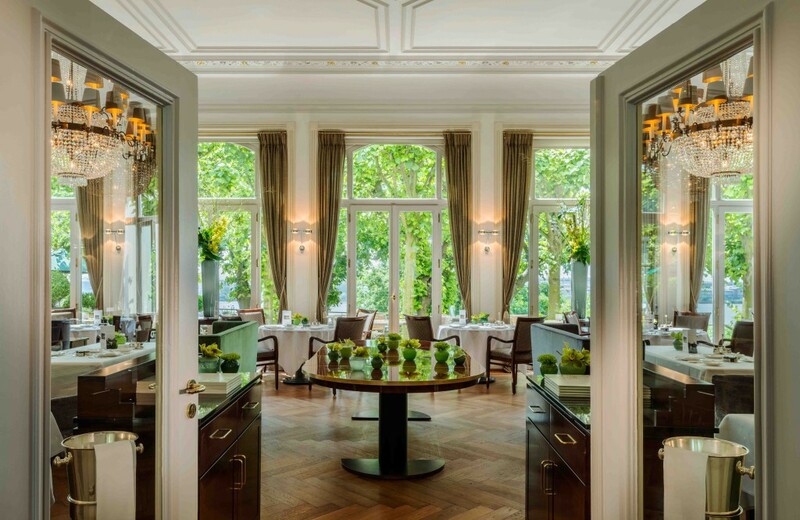 It is also worth mentioning that this hotel has one of the best restaurant, Jacobs, in Germany, due to the presence of Chef Thomas Martin, a 2 Michelin Stars chef. So, you can be sure that the dishes you will serve here will be unforgettable and outstanding. 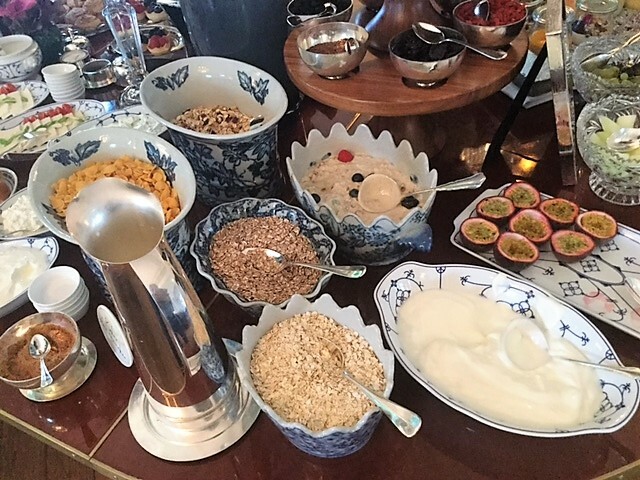 I have to admit that the breakfast I had at the Louis C. Jacob hotel was by far the best I ever had while staying in a luxurious hotel. There was a wide range of high-quality foods, with a buffet and service at the table as well. Besides what is offered at the buffet, you can order dishes that are prepared freshly in the kitchen, like delicious scrambled eggs or a top pan cake. The buffet is packed with almost anything your heart desires and even more, providing exceptional cheese assortments, outstanding salmon, and marinated fish (prepared according to the traditions of northern Europe). The fruit juices served, orange and grapefruit are freshly squeezed so you can be sure of their freshness and quality. I was really impressed by the hotel (member of Leading Hotels of the World) , by the décor, location, and services. 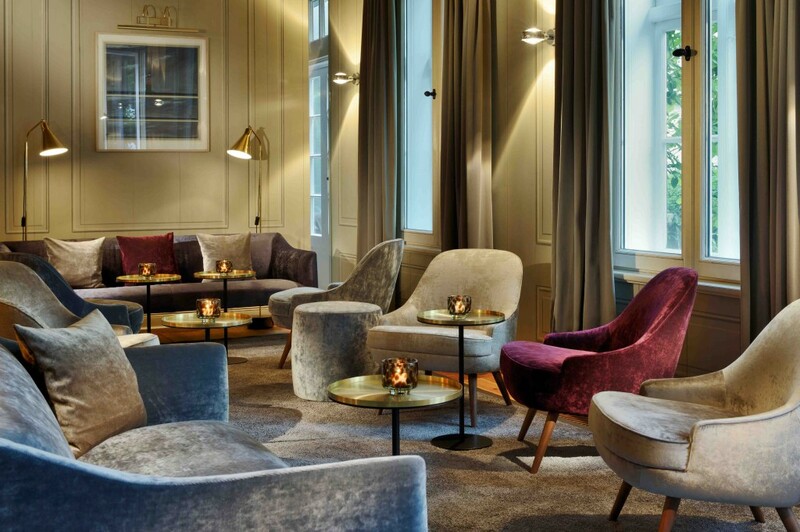 The Louis C. Jacob hotel is more than perfect if you just want to visit Hamburg or you come in town for business, also worth knowing that the hotel provides an exceptional Audi V8 Limousine for transfers and guests, so you will really feel spoiled, from start to end. More infos on Louis C. Jacob and direct booking.